SaimaaLife is a life story from Finland. SaimaaLife brings the beautiful Finnish lakeland sceneries and authentic life in Saimaa within reach for people near and far by using the virtual reality technology. You can watch this 360° video on mobile by opening this link https://youtu.be/LSVpTxn70UU in your Youtube App or use a compatible web browser on desktop. For the best experience, use the virtual reality headset! Hi! I’m writing to you from Punkaharju by the lake of Puruvesi, Savonlinna region, from the home and heart of SaimaaLife. So happy to see you here! What and where is Saimaa and Finnish Lakeland? So you have never heard of Saimaa before? Well, life here is pretty much like elsewhere in the world: full of ups and downs. But what is unique about Saimaa is that we are surrounded by pristine lake nature. This beautiful environment brings health and happiness to its people and is connected to almost all life areas. Saimaa is the largest lake in Finland and the fourth largest natural freshwater in Europe. It was formed by glacial melting at the end of the Ice Age. This one enormous body of water encompasses many lakes, islands, rivers and canals, interspersed with forests and ridges. The biggest lake is called Lake Saimaa, and it’s located around Lappeenranta. The other lakes are smaller, like Lake Puruvesi, but all these big and small lakes are connected with each other so that is why Saimaa is considered as one lake. This whole area is known as Lake Saimaa or Saimaa lake district. 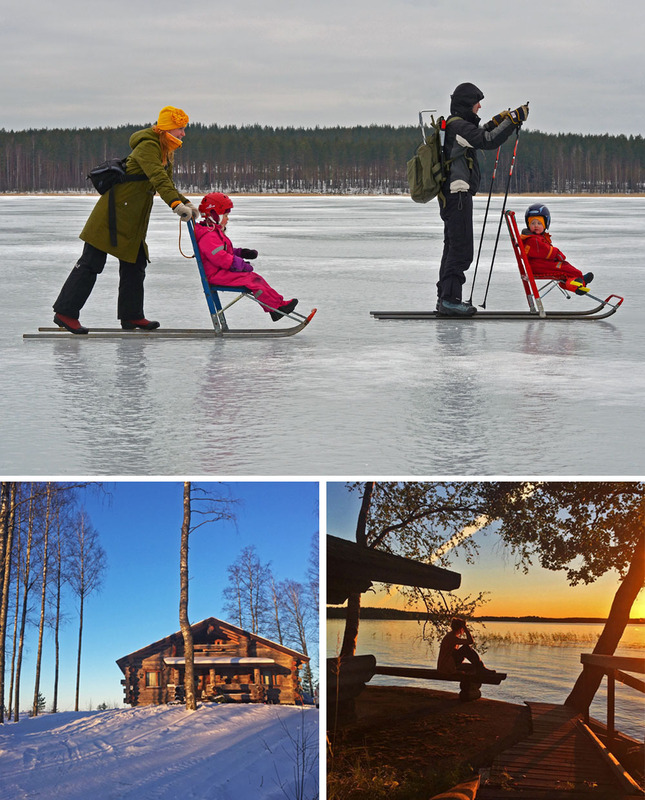 For the sake of simplicity (the Finnish golden rule), we call it – Saimaa. Saimaa, on the other hand, is part of Finnish Lakeland, a larger area in Finland full of blue lakes and green forests. Can you imagine: there are total of 187,888 lakes in Finland – more lakes in relation to a country’s size than anywhere else in the world! This is why my home country is called the land of a thousand lakes. 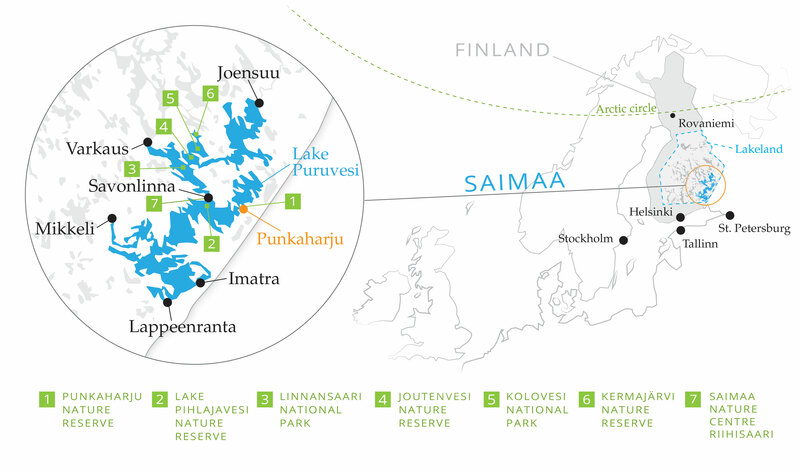 I hope this Saimaa map that I created for you helps you get a better picture of SaimaaLife’s surroundings. 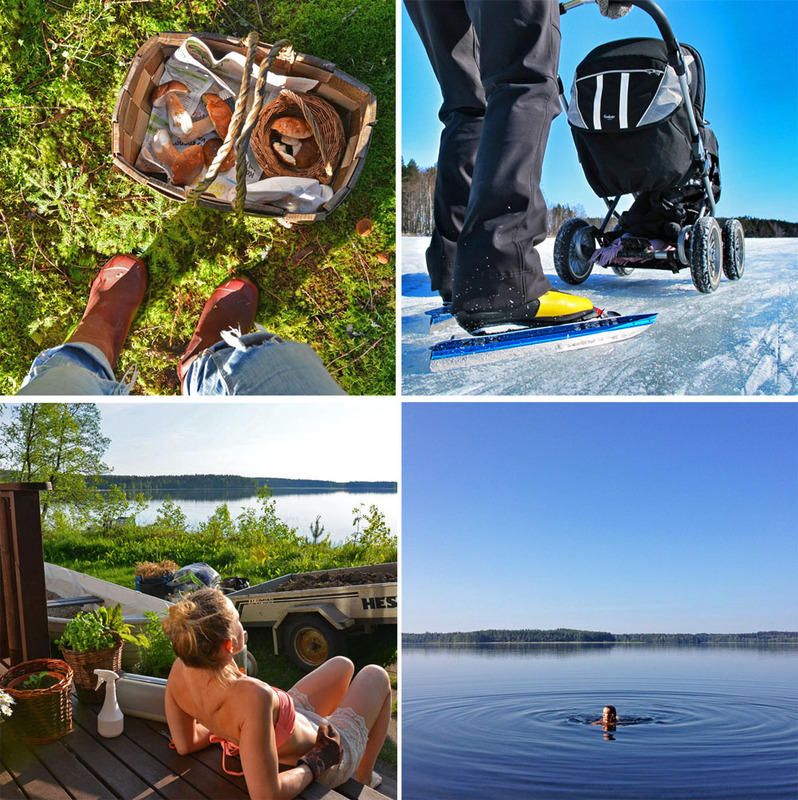 By sharing stories about living in Saimaa and my family’s everyday life here I want to offer more and more people, no matter where they are living, a chance to feel better with the help of Finnish lakes and forests. Did you know that nature affects us positively, no matter how we experience it? It does! That is why SaimaaLife relies on visual storytelling with compelling photos and videos. In the future, we will offer you also more 360 videos that you can watch with your mobile phone or virtual reality glasses. With SaimaaLife Virtual Reality stories, you can experience what it feels like sit by the lake and watch the view while listening to birds sing on the trees around you. Or come walk in the forest with me and pick mushrooms in the fall or listen to the crunching snow and watch the calming lake view in the wintertime. But in the end, nothing beats the real life. The feeling when you pick berries with your own hands in the forest or experience the sweetness of nightless nights is breathtaking. That is why SaimaaLife is now also about travel stories that help you find your way to Saimaa experience — in real life. Who are the people behind SaimaaLife.com? Our small but strong team is spread around in three different countries: Finland, Japan, and USA. SaimaaLife was born in my head in 2011. Read here how it all began. I’m the person behind SaimaaLife stories. I’m also a mother of two kids, Unna and Liilia, and a wife of a passionate fisherman and a 360/VR enthusiast, Henri. I was born and raised here in Punkaharju and my husband is from the other side of the lake. Our wedding was held in the amazingly beautiful Punkaharju ridge area, which situated in the midway between our childhood homes. I used to work in tourism, but wellbeing has always been my true passion. Besides my family, nature is the love of my life. 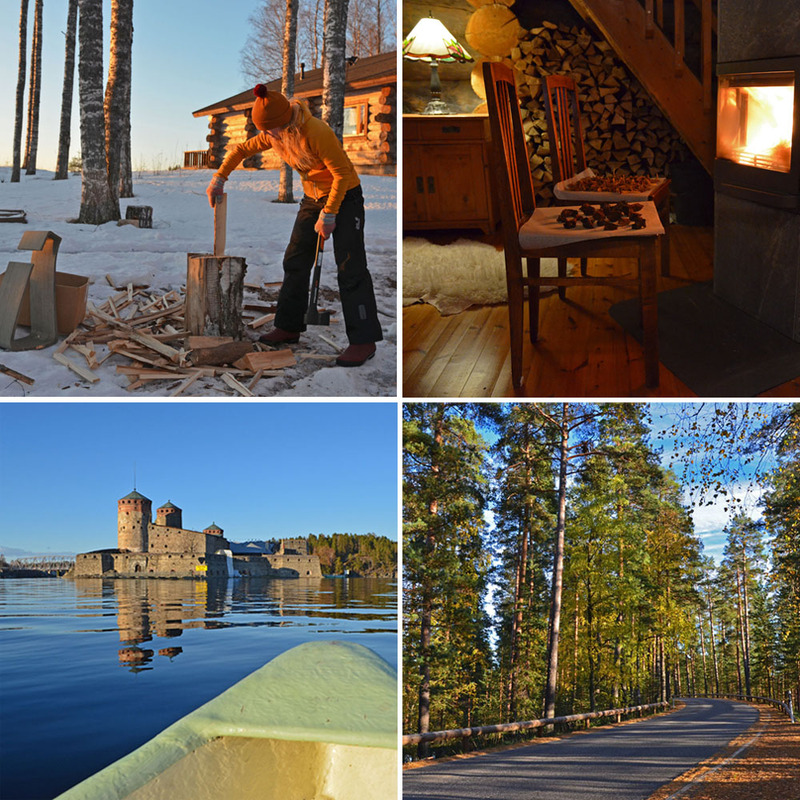 My favorite ways to relax are chopping firewood and having sauna. As a farmer’s daughter, I grew up seeing the path from nature or farm to the plate. I think it’s one of the most beautiful and meaningful things in life. My dream is to build my life around it, and pass on the respect of human-nature connection to my children, too. And live a simple life without extremes. When I first met Asaka, she admired my wooden basket and, like me, she saw the value of this Finnish handmade handicraft. It was true friendship from the first moment. Asaka got fascinated by Scandinavian culture through of her work in interior design. After that she engaged also in digital content creation and has worked with 3D movie productions with a Finnish company. During the past 15 years, Asaka has visited Finland several times and every time she has discovered new things and met fascinating people. She adores Helsinki but loves also to spend time in the Lakeland. Swimming, sauna, Nordic walking and skiing are her favorite Finnish pastimes. 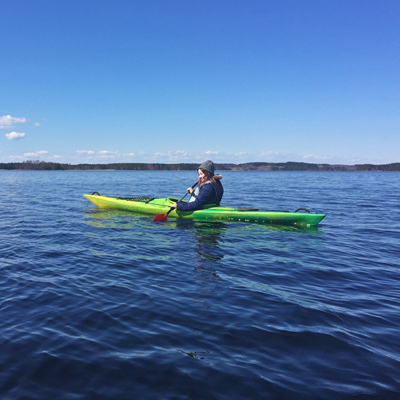 Asaka believes that experiencing life and nature in Saimaa through SaimaaLife, people can find tips for their daily life, no matter their location. 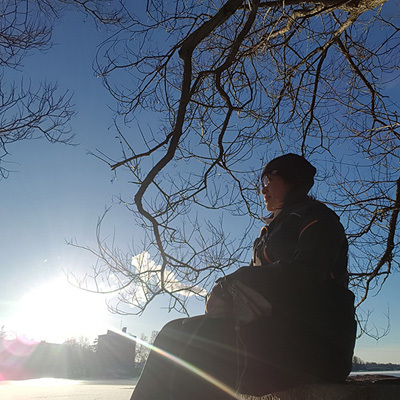 Currently Asaka is living in Helsinki, but will soon return to her home country where she will continue “delivering the letters from SaimaaLife to Japan,” as she herself beautifully puts it. I’m so happy to also have Mie in the SaimaaLife team. Mie is from Japan, but she currently lives in Helsinki with her family. She loves calm and peaceful nature, kind people, beautiful cities, and crafts & designs of Finland. 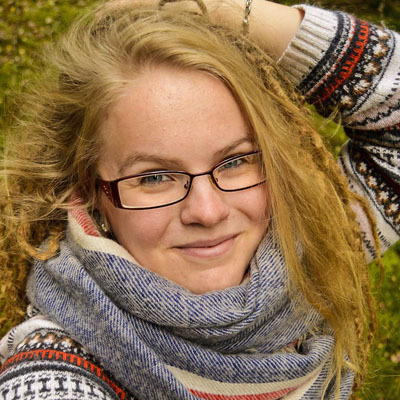 She feels that a place like Saimaa has a lot to offer and that the life here is very different and rich in many ways. Mie studied at college in Florida and taught English back in Japan. At SaimaaLife, her main part is translating Mari’s stories into Japanese. I am a lucky woman for being able to work with my sister. Also for Marianne, Punkaharju is the dearest place in the world. Besides having her childhood home there, Punkaharju is also her soul landscape. Photography has been Marianne’s beloved hobby since her childhood, and like for me, over time, it has become a way of life for her. Marianne relaxes when she has dear people around her or when she walks in the forest. In summertime, the best thing for her is to fish with her father and pick raspberries with her mother. Marianne has a beautiful personality. She is genuine and sunny and has a rare talent to make people relax in front of the camera. 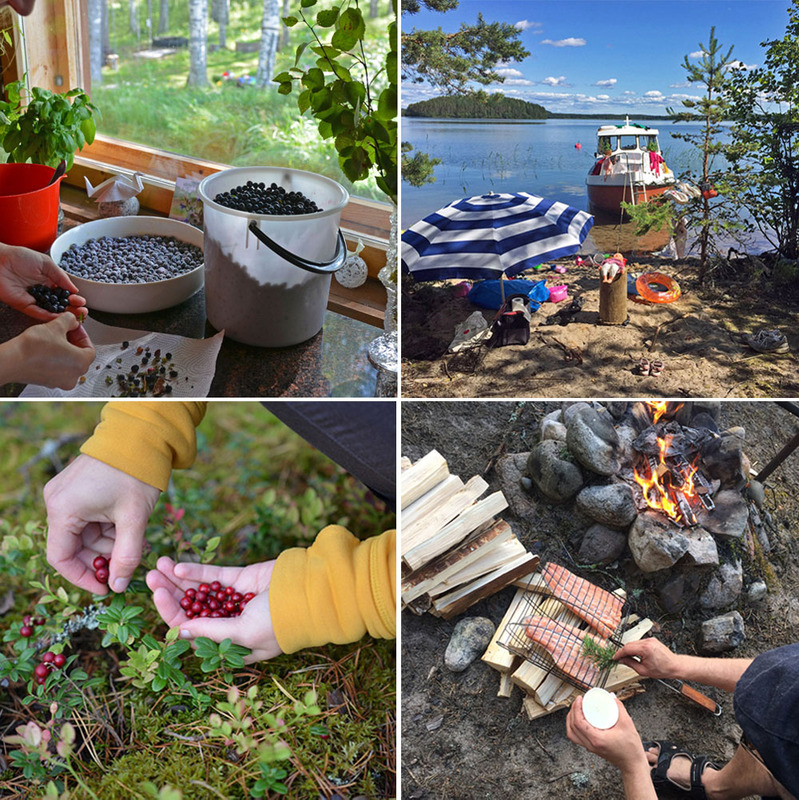 Me and Marianne have had many photographing projects since the beginning of SaimaaLife. I am so happy that now she start as official co-photographer of SaimaaLife. Most of the photos in SaimaaLife will still be taken by me, but I can’t wait to see what kind of photos we can take together in the future! Well, there are many ways to join the SaimaaLife experience and be inspired everyday. Daily updates from SaimaaLife on Facebook, Instagram and Twitter. SaimaaLife YouTube is the hub for our 360/VR material. Subscribe to our channel to make sure not to miss any of the SaimaaLife videos. And of course, we want to offer you a nice and easy way to stay tuned with what is happening here at SaimaaLife.com! Welcome to have more quality of life from the land of a thousand lakes! P.S. If there’s anything you want to ask us or share with us, we are happy to hear from you! Write to us at [email protected] or send your message here. P.P.S. Get a taste of SaimaaLife’s best picks! Browse all previous SaimaaLife stories in the archive.